Today, to mark Mental Health Awareness Week 2018, our Marketing Executive Andrew Wallace has opened up about his own personal experiences with mental health. Mental Health. Two words that can be nerve-racking for anyone. One of the most difficult things in life is facing up to the fact you’ve got ill mental health. Maybe you feel that up until that point everything has been going smoothly. Or perhaps it’s the realisation that things have never been quite right. For me, I first took notice after a particularly bad year. I was half-way through my second year of university and a disagreement with two flatmates ended up in a bullying campaign against me. Even though I had people offering me copious amounts of support, I felt alone and isolated. Since then, I have suffered bouts of anxiety and depression. Most days are fine, but every five weeks I will be overcome with dread and feel powerless. I’ll be bedridden, unable to take calls or see friends. Even leaving my room to do simple things like use the toilet or make food can be arduous task. I’ve tried medication and I’ve attempted counselling; both haven’t quite worked for me yet. And over the years I’ve become more aware of the signals that my mental health is about to implode, but that doesn’t make it any easier. It affected my university life and it has affected my work life too; it has even had an adverse effect on building friendships and relationships. As a result, I made some poor decisions that I would have otherwise never made. But the best thing I have done to help myself is be open about it; talking to friends, family and my workplace has made my actions more understandable. It means they have an inkling of what I’m going through. One of the reasons I decided to join YouinMind.org is because I genuinely believe in the work we are doing here. 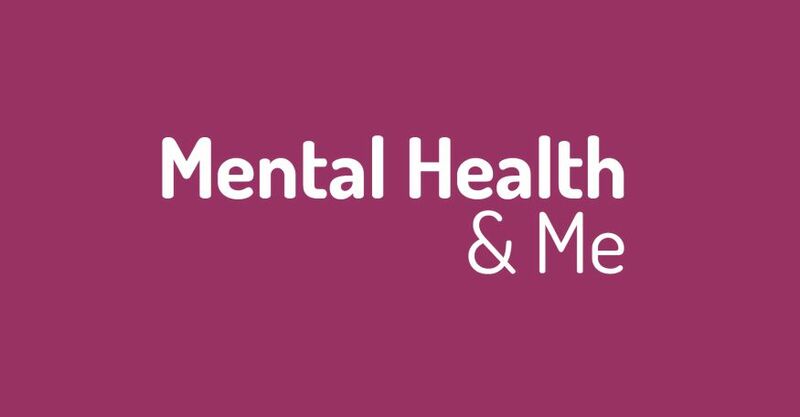 Getting involved in a mental health organisation has helped me tackle my own mental health needs face on, and I can genuinely say I have seen a marked improvement since. Until recently I was convinced either meds or therapy was the only treatment. How wrong I was. And if I didn’t know about all of this, how could anyone else? I believe that making mental health services in Cheshire, and the UK, more accessible will help others like myself in finding the right support. Let’s start by just talking about it.